Well after a busy summer we managed a week away in Spain. Now back and full on into lots of walks, doggy day care and of course hosting guests while their owners get away. Diary is filling up fast so please get in touch with your dates for our services as soon as possible as we hate having to say NO! Our cat pop in visits are proving very popular as it seems cats prefer to stay at home even if their owners are away, so again please get in touch re dates. Hope everyone is enjoying their summer and lets hope the weather continues to shine on us all. 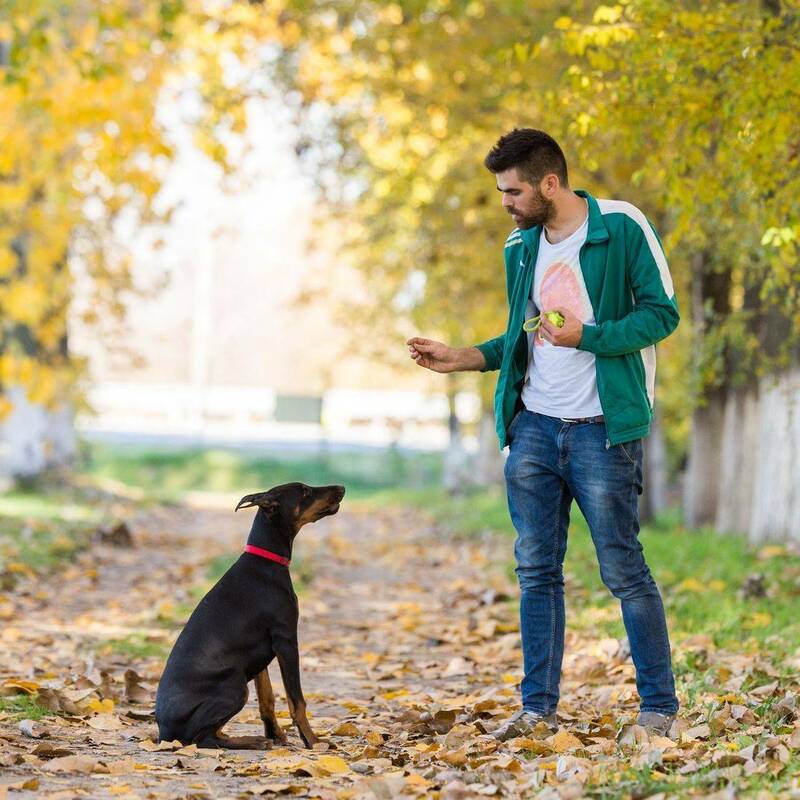 We understand that today's busy lifestyles, for many people owning a dog, makes it difficult to offer the time, love and attention their dog deserves. Whilst we appreciate many of us would love to own a dog but feel it is unkind to leave our dogs alone all day. Here at Wuff Wuff walks we provide a home from home environment where your dog is treated as part of the family, enjoying plenty of social interaction, play and a good walk. When your dog is with us, you can be assured they will be having a great time. For our Dog walking service we collect your best friend from your home and take them out for an exciting and stimulating walk. We use lots of different types of locations for our walks, like parks and woodlands in and around Hereford and Credenhill. 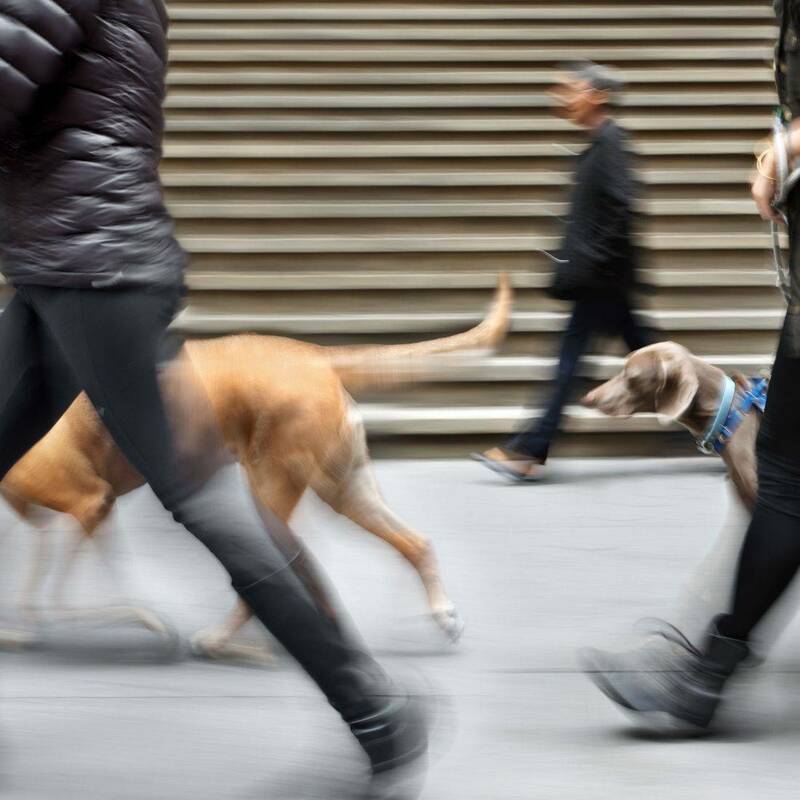 We collect your best friend from your home and take them out for an exciting and stimulating walk. We use lots of different parks and woodlands around Hereford and Credenhill. The safety and security of your dog is paramount and so all of our walks are chosen with this in mind. 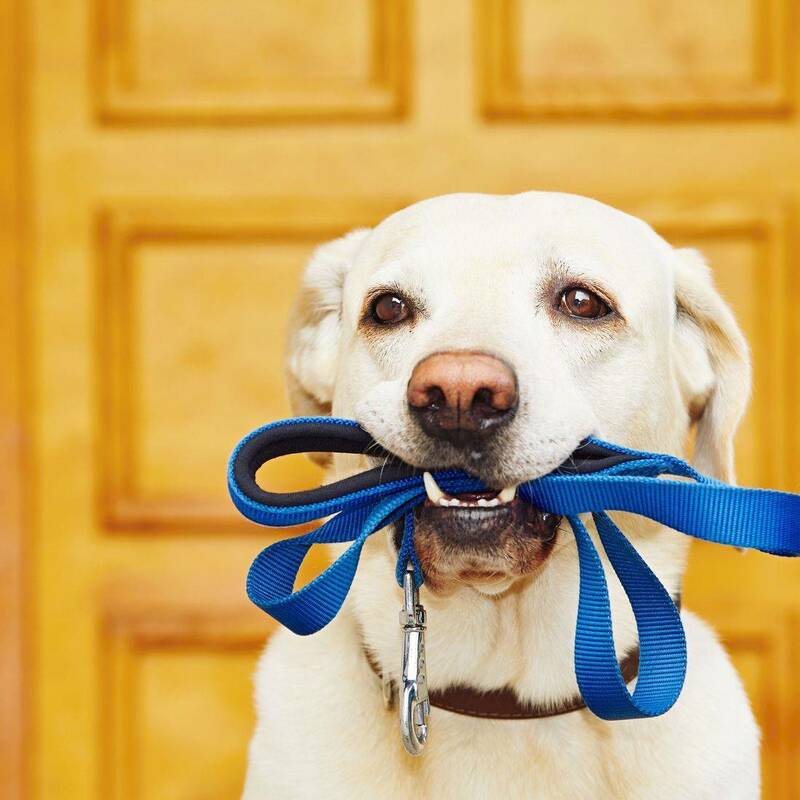 Dogs are walked on the lead to begin with and then, with your permission, and when we deem it appropriate and safe to do so, we will let them off. The majority of our walks are 1 hour group walks and with this in mind, we use all of our experience in matching up potential play mates. 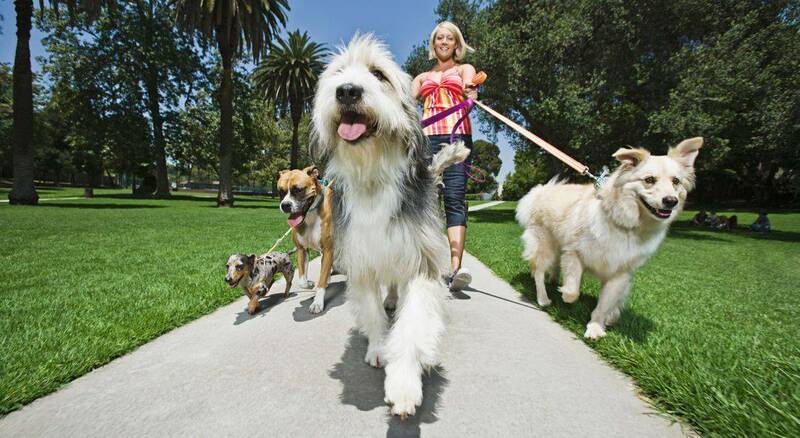 However, If you would rather have your dog walked individually, no problem! We can usually arrange 1 on 1 dog walking on an individual basis and of course all family dogs can be walked together (discounts apply). Taking care of your best friend whilst you are out at work or play. Staying in our purposefully adapted Wuff Wuff Room and large , secure garden your dog will experience a home away from home being treated as one of the family. We accept a maximum of six dogs per day (between daycare and boarding). Reiki (pronounced ray-key) is a gentle energy healing therepy which is, painless, yet powerful that works on animals and humans alike.We use Reiki on many of our animal clients and have usually seen great results.